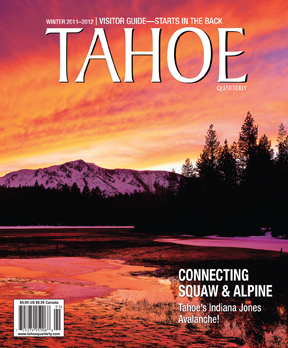 Editor’s note: A version of the story will appear in Tahoe Quarterly’s Summer issue, due out later this month. 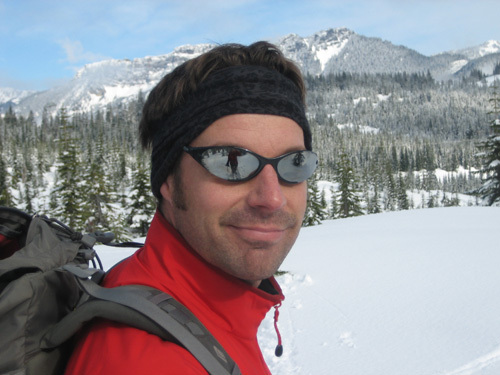 Truckee resident, avid mountaineer and professional alpine guide Matt Hegeman, 38, died last week after he and five other climbers fell an estimated 3,000 feet from near the summit of Washington’s Mt. 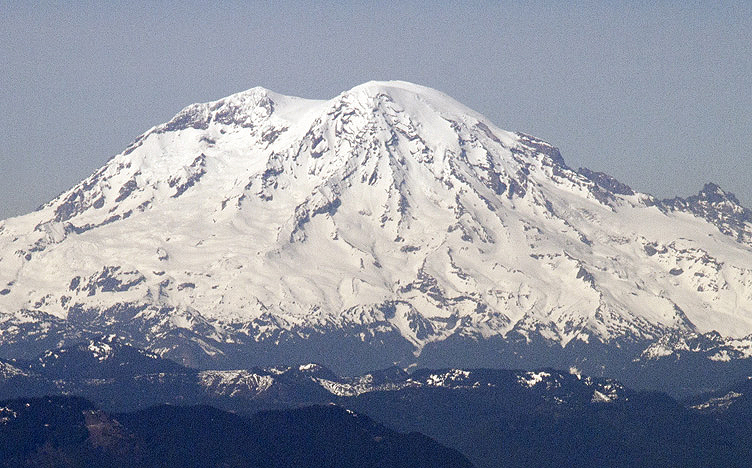 Rainier, one North America’s most dangerous peaks. Hegeman led a group of six climbers up the famed Liberty Ridge route, one of the most challenging and physically strenuous lines leading to the top of the 14, 410-foot volcano lording over Washington and the Cascade Range. Hegeman guided professionally for Alpine Ascents International (AAI), a reputable mountain climbing guide service based in Seattle, but lived in Truckee with his wife Ericka. Hegeman and guide Eitan Green, 29, led a four client team up Liberty Ridge, a climb of 5,000 vertical feet featuring vertical slopes ranging from 40 to 60 degrees, with some spots that demand technical mountaineering practices. Just 2 percent of the nearly 10,000 people attempting to summit Mt. Rainier on an annual basis do so via Liberty Ridge, but the route accounts for nearly a quarter of the roughly 400 climbing fatalities recorded at the National Park since records were first kept in 1897, says Mt. Rainier spokeswoman Fawn Bauer. On Monday, May 26, Hegeman’s party entered Mt. Rainier National Park via the White River trailhead and made steady progress toward their destination until the evening of Wednesday, May 28, when Hegeman placed the last satellite phone call from their campsite at 12,800 feet. Hegeman told AAI headquarters the group planned to summit the following morning with the goal of returning by Thursday evening. When AAI headquarters did not hear from the group Thursday, they were not unduly alarmed as it is common for a climbing party to hunker down in the event of weather and be out of contact for a day or so. By Friday, AAI headquarters attempted to contact Hegeman with increasing concern and as the afternoon wore on, headquarters called the Mt. Rainier National Park Service and advised that a search party should be formed. Rescuers planned Friday night and began searching via helicopter Saturday. The search party noticed colorful camping items such as tents and sleeping bags strewn in a debris field on the Carbon Glacier nearly 3,300 feet below where the party reportedly camped Wednesday night. The helicopter approached the area and it received pings from all six of the avalanche beacons buried in an area of the mountain called Willis Wall, a landing zone for the frequent ice and rock slides along with the soft avalanches that occur on the dangerous terrain above. The National Park Service immediately contacted the family members of those presumed dead and buried underneath the snow in the area. Family members flew out and met with park officials. Aside from the two guides, who were identified early on in the process, AAI and the family members of the four clients made a collective decision to keep the identities of the four victims private, though media outlets have since reported the names. As far as what exactly precipitated the fatal fall, nothing is certain. “We won’t ever know exactly what happened,” Bauer says. As Hegeman radioed in on Wednesday evening the weather was changing all over the mountain. In the lower elevations, near park headquarters, hail furiously clanged on the rooftops and snow fell in various other parts of the park. Of the 10,000 people who attempt to ascend Rainier yearly, only 5,000 make it and most of the aborted missions are directly tied to rapidly changing weather and the fierce winds raging on the towering volcano’s exposed flanks. Officials are attempting to piece together elements of the puzzle, but there is still no clarity as to whether the six climbers were swept off the mountainside as they slept in their camps, or whether they made it to Thursday morning and were victimized by a rock fall or soft avalanche, Bauer says. Increasing the burden of tragedy, officials remain dubious as to whether they will ever retrieve the bodies of the six climbers, as they currently rest in one of the mountain’s most precarious areas. The mountaineering community has been rocked in 2014, first by the April 18 avalanche near Mt. Everest’s base camp, which killed 16 Nepalese climbing guides. AAI lost five guides in that episode and later the two at Rainier. Hegeman was a particularly seasoned guide, summiting Mt. 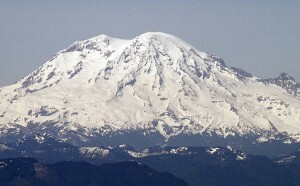 Rainier more than 50 times via four different routes, and climbing California’s Mt. Shasta 35 times, according to his biography at Alpine Ascents. 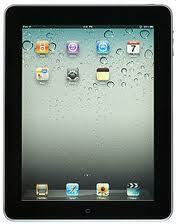 He also had experience in the High Sierra, climbing Mt. Whitney several times along with other large area mountains. Hegeman displayed proficiency in traditional rock climbing, dabbling in overnight climbs, including some of the more challenging routes in Yosemite National Park. He was a skilled ice climber, could guide multi-day backcountry ski tours and earned an American Mountain Guides Association certification. 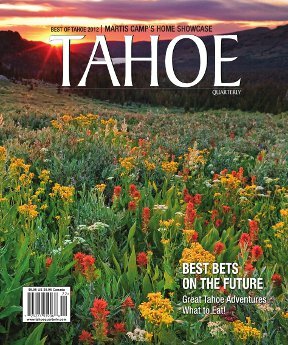 Tragedies also afford opportunities to reflect on loved ones and how the confrontation of danger and risk, a huge part the mountaineer’s fundamental approach, is also an opportunity to ruminate on what is truly important, Nettle says. People mad to climb mountains do so for manifold reasons, but they fall under two general categories: the athletes and the philosophers. For some mountain climbing is about the gruelling physical encounter with nature, the triumph of mind over matter, the ability to refine the human body into a machine capable of trudging past the most daunting of circumstances to reach the elusive pinnacle. For others, the pinnacle of a mountaintop is more figurative. It represents the opportunity to transcend the drudgeries of modern life, to flee the drone of the hive and bask in the thin-air solitude of the great heights while expressing the indomitable human spirit along the way. Most all climbers carry varying degrees of both these categories, but for Hegeman everything about his biography and approach indicate he was after climbing for the spiritual rather than physical benefits. On his bio page, Hegeman included the following quote by Rene Daumal, a French poet best known for his monumental novel, “Mount Analogue”, which draws parallels between mountain climbing and metaphysics.